← BIG DATA ANALYTICS 2013 – London – Russell Hotel – a Five Star Event! Digital Innovation in Finance Speed Networking – an opportunity to talk to ‘money men’. My heart is never in the right place, when I see dollars turning in people’s eyes. Hence I took my Robin Hood hat with my to ‘declare my ethics’. To put 15 years of research and ‘software aided thinking’ into a 5 minute pitch, focussing on finance, was a bit of a challenge. But at the first table I felt understood! That was the Royal Bank of Scotland! Credit Suisse and KPMG had been my contact already in the reception. Only the fifth (and last) table was cruel: when ignorance turns to arrogance… “Can’t have been English,” another entrepreneur said. “Because we are too polite.” That was actually true! 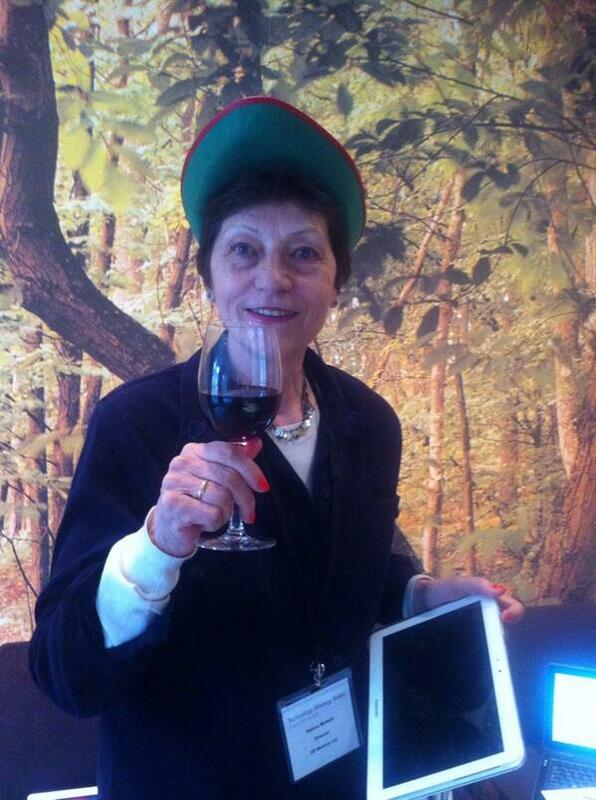 But the consolation was Libby from IC Tomorrow who took the picture – not in Sherwood Forest, but the Hospital Club in Covent Garden – and tweeted that I was the best dressed up startup! THANK YOU – for net-working in yet another style and format! This entry was posted in 3D Metrics, Forecasting and tagged Bycoket, Covent Garden, Credit Suisse, Hospital Club, KPMG, Literature, Robin Hood, Sherwood Forest. Bookmark the permalink.